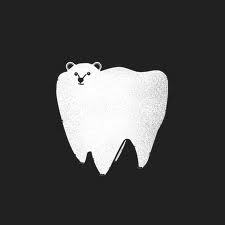 How About A Little Dental Humor To End The Week? Here at McKinney Pediatric Dentistry we love to have fun! So this week we thought we would change it up a bit and give everyone a chance to be a part of the quirky humor that makes up our office! 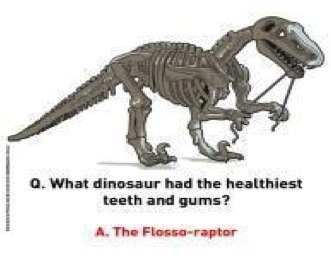 Q: What dinosaur had the healthiest teeth and gums? Although we may not always greet you with our silly one-liners or jokes, here at McKinney Pediatric Dentistry we always strive to make every dental visit a fun and memorable experience for the whole family! From an energetic staff who will love your kids, to games on the Wii, to Disney movies galore, there is never a dull moment here at McKinney Pediatric Dentistry! 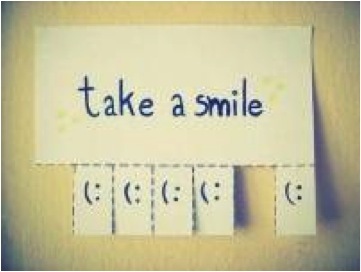 You are guaranteed to leave with a smile and that is no joke! ‹ Angie celebrates a big birthday at McKinney Pediatric Dentistry!! !